What is web browser and server? 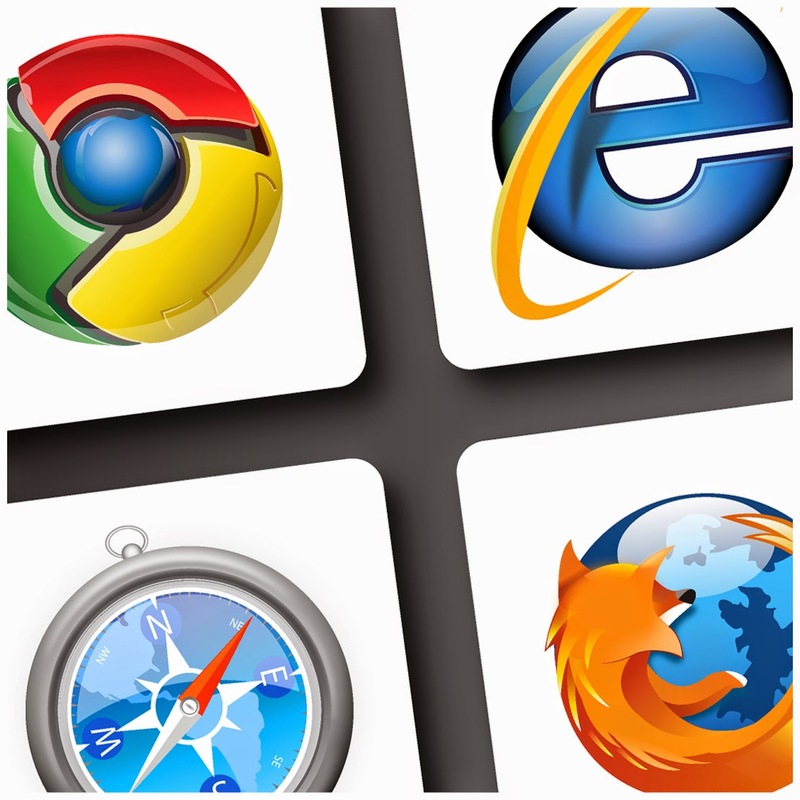 Examples: Internet Explorer, Mozilla Firefox, Opera, Netscape Nevigator etc. Web server: Web server is nothing but just a computer that stores a collection of web pages that makes up a web site. Any web server may stores a huge number of web sites. When the sites are requested then the server finds the pages of the sites and serves it to the computer requesting them. Pages are requested using a web browser. Web server uses the language HTTP (Hypertext Transfer Protocol).